The Bible Game (Microsoft Xbox, 2005) COMPLETE! FAST SHIPPING! 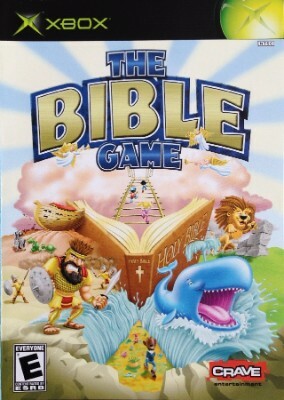 The Bible Game Microsoft Xbox Good Condition! Tested! Complete! Rare!